Is there a geographical centre of Islam? What was Australia’s political crisis in 1975? Are swinging seats found in a playground or in Australian politics? And why is gravity so heavy, man? 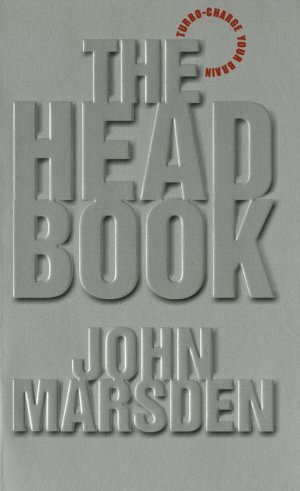 John Marsden, Australia’s bestselling writer for teenagers, turns his attention to the inside of the human brain and answers these and other vital questions. From Germaine Greer’s politics and the belief systems of Buddhists and Christians to what Harry said when he met Sally and other movie moments that have become myths, "The Head Book" is an entertaining collection of bite-sized pieces of vital information, wit and wisdom, and interesting and useful facts.